Free Admission. Closed on public holidays. 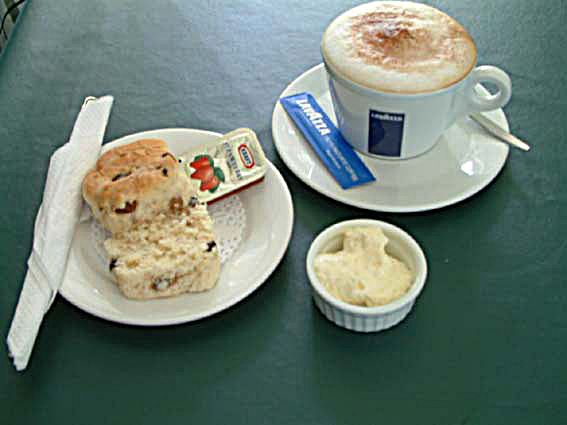 Devonshire Teas – Light Lunches Quiche with Salad and Hot Soups – Great Coffee! Relax in our parkland setting – 3 Pioneer Road, Yandina – just off the Ginger Factory roundabout. Friendly volunteer staff will help you with directions, local sights to see, businesses required or history research. If there are any unknown history enquiries, your details will be passed on to someone who may be able to help and they can contact you. 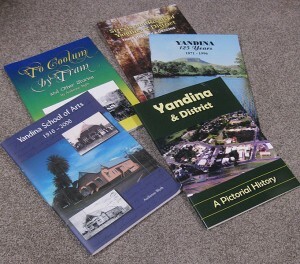 Info on local Yandina groups, clubs and date claimers. Follow the trail of beer, tornadoes, and hard times in “Native Dog Flat”! 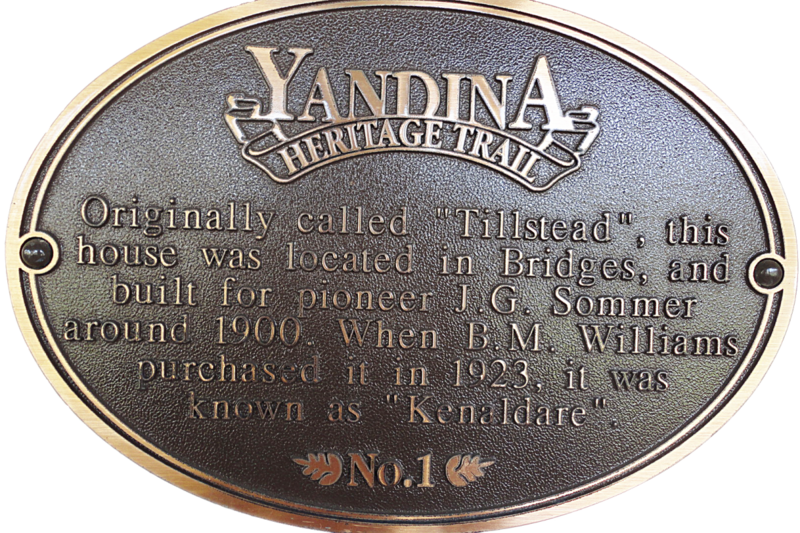 Pick up a Yandina Heritage Trail brochure when you visit us and then take a walk through Yandina’s history. Follow the 26 numbered sites and enjoy the interesting comments. Allow several hours and be prepared to meet friendly locals along the way. Yandina Historic House has a range of local history books for sale, all moderately priced. 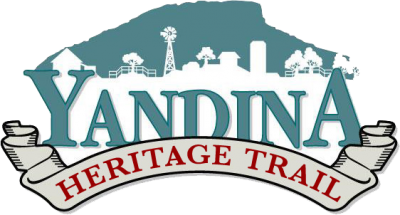 You can read about our pioneers, early industries and the growth of the town. 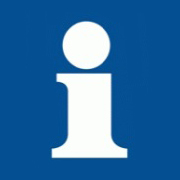 Information about paddle steamers, the opening of the rail link and the building of the M1 is also included. 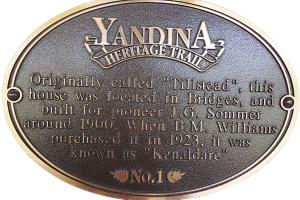 The Yandina Business Directory is a Community Project courtesy of the Yandina Chamber of Commerce Inc. The Chamber of Commerce thanks all those who have supported this project – our members, those who have advertised in the directory and those whose hard work has made the project a reality.